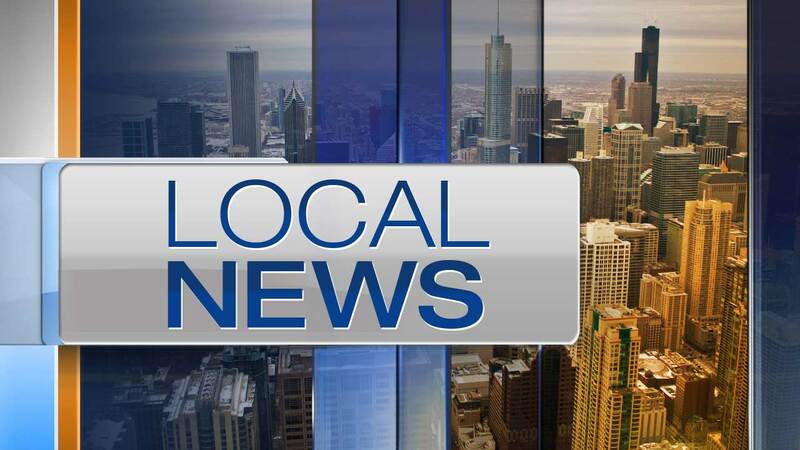 DARIEN, Ill. (WLS) -- Darien police are asking the public to remove valuables and lock their vehicles to help prevent theft. Police said 31 cars were burglarized in the southwest suburb in the last three weeks. They said 30 of those vehicles were unlocked. Authorities said nearly two-thirds of the cars broken-into in the last year in Darien were unlocked. Authorities also urge residents to remove valuables like GPS units, iPods and wallets or purses from their vehicles and install motion detectors outside their homes to discourage theft or burglary.